It started off as Throwback Thursday, however, it keeps it evolving just like estate sales. 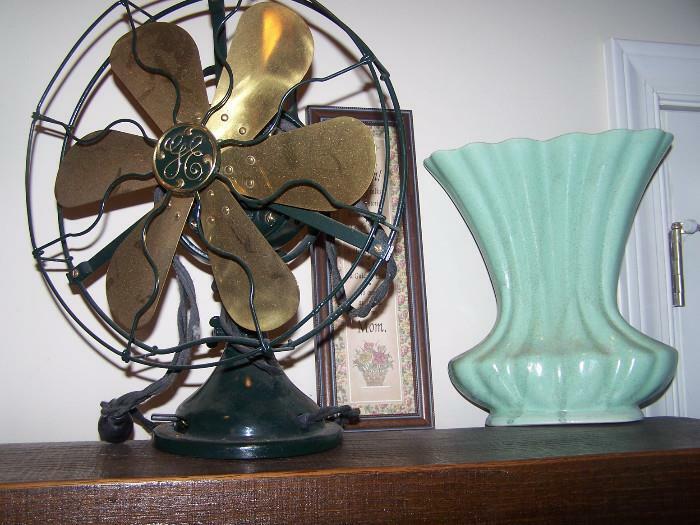 With so many estate sales out there for you to shop at we wanted to focus on “keeping cool”. At our house we had two of them we moved from room to room. Now they are either being restored to their formal glory or you can buy a reproduction. Selling at estate sales this weekend. You can find estate sale companies and estate sales on our App and you can also find them on these links. 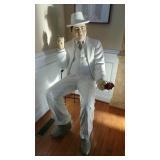 Estate Sales News is passionate about estate sales and the estate sale business. 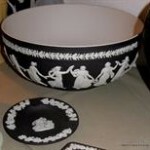 To see more about Betton Place Antiques and EstateSalesTallahassee.com click on the link. 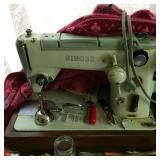 Estate sales Friday has arrived and time to shop and save. A sampling of estate sales you can visit this weekend. Our featured image is from the Reisterstown, MD sale. 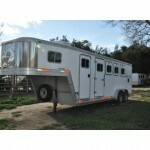 Here are a few photos to look at what’s for sale. Please visit and like us on Facebook, follow us on Twitter, Google+ and visit our Pinterest page. 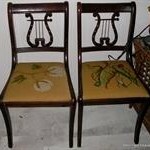 Estate sales information and news you can use. 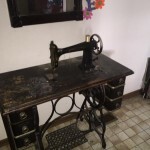 For many years a large number of Americans wore homemade clothes and even draperies, curtains, and other items were sewn on these types of vintage sewing machines. Your editor’s first store bought dress came at the age of 13. 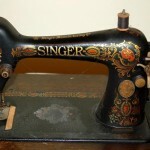 Let’s take a look at these different vintage sewing machines. Any of them look familiar to you? 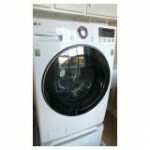 Please like EstateSalesNews.com on Facebook, Twitter, Pinterest, and Google+. 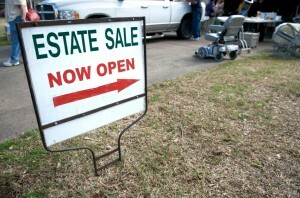 We would appreciate it if you would let them know you read and get your estate sales information at EstateSalesNews.com. 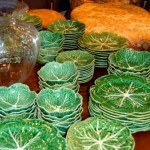 According to the mark on the china being sold this weekend these pieces were produced sometime between 1890 and 1920. Indian Tree china was based on Chinese designs starting in early 19th century. Coalports’ history dates back to the mid 18th century when Squire Edward Brown started using clay and coal to create create clay dinnerware for Caughley China. The first version of Coalport porcelain was produced in Coalbrookdale, Shropshire, England in the 1790’s. John Rose was the owner at that time and during the late 1700’s – 1820 Mr. Rose acquired several other china factories. By 1820 Mr. Roses’ Feldspar porcelain received the gold medal from the Society of Arts. Happy Valentines Day from EstateSalesNews.com. You, our audience are our Valentine. Estate sal companies will welcome you and you can share the fun of the treasure hunt as part of this special weekend. 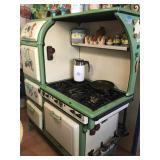 Grasons Co. City of Angels is conducting an estate sale next weekend in Los Angeles with a unique vintage stove. This sale begins next Thursday, February 18 and lasts until February 20. 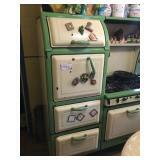 Here are a few additional photos of this unique stove. 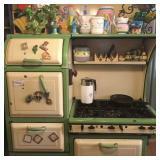 Please check out our Pinterest page for our board on vintage stoves. 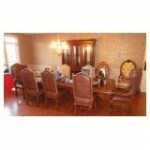 There are thousands of fabulous estate sales being conducted this Valentines weekend. Here are three to see what’s available. 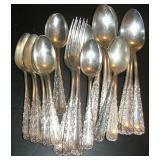 Please visit the links below to find the estate sales in your area. 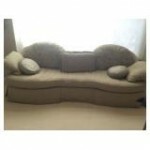 View more on this estate sale that starts today February 10th in Whittier, CA please click here. View this sale that starts Friday, February 12 in South Amboy, NJ by clicking here. 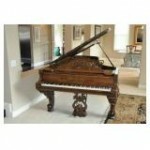 View thousands of estate sales at EstateSale.com, EstateSales.org, EstateSales.net. Please like us on Facebook, follow us on Twitter and check out our newest Pinterest board. 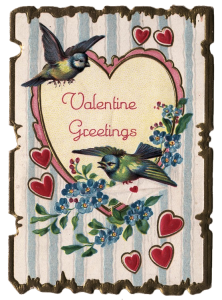 For all you estate sale buyers out there this Valentines weekend is going to be a great time to get out and shop at thousands of fabulous estate sales. Estate sale companies across the country are preparing their estate liquidations at full throttle. Sorting, staging, pricing, marketing, and getting ready for the large lines that will be forming and eagerly waiting to buy. 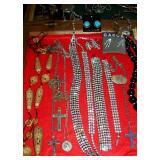 Estate Sales News will be showcasing a sampling of these estate sales tomorrow. Now is the time to start checking out estate sale advertising websites such as EstateSale.com, EstateSales.org and EstateSales.net. Prepare your estate sale kit with bags, boxes, wrapping paper and/or bubble wrap, flashlights, latex gloves, a magnifying glass or loop and handiwipes along with a bottle of water. Wherever you’re estate sale shopping being ready will save you time.